Out now | Free shipping within the UK. 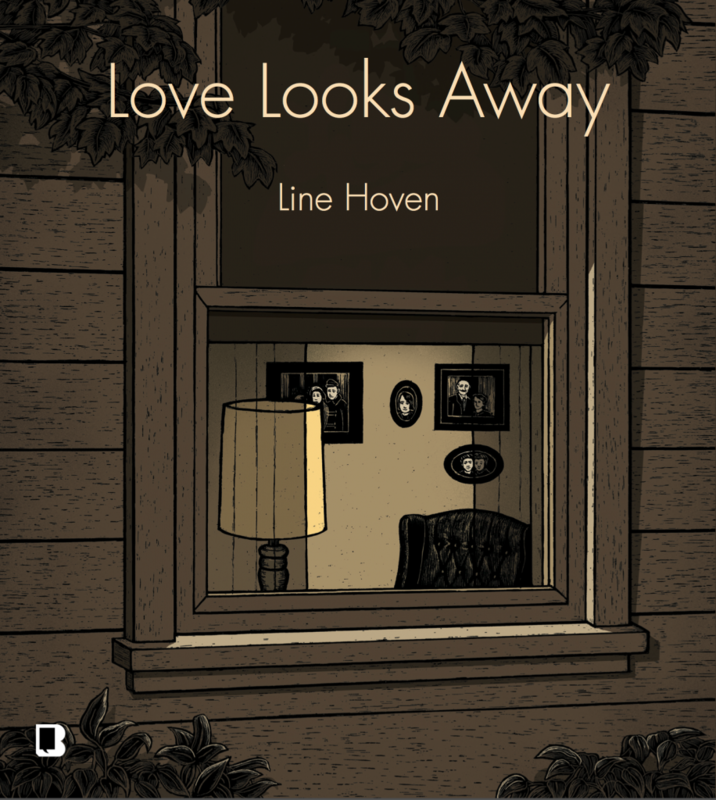 Line Hoven’s first Graphic Novel tells a tale of her family with stories from the past interwoven deftly with those of the present to show how with time and willingness, cultural barriers and prejudice can be overcome, because ‘Love Looks Away’. The story begins with her Hitler Youth grandfather Erich – obsessed with his radio and the music of Mendelssohn, and goes on to show how her own parents overcame cultural and language difficulties to prove nothing is ‘forbidden’ where love is involved. Line Hoven is an illustrator and comic artist; she uses a highly meticulous scraperboard method – using black card and scratching out contrasting white lines, surface areas and filigree textures. Love Looks Away is the author’s first book; it has been translated into Italian, this will be its first appearance in English. She lives and works in Hamburg. ‘Love looks Away’ won the prestigious ICOM award in 2008 as the best Independent German comic.